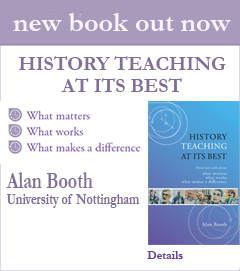 In this section the historians featured talk about the conditions facing them today as teachers in higher education – from the positive changes that have made teaching more visible to the less welcomed challenges of escalating class sizes and staff-student ratios, demands for ‘efficiency’ and increasing pressure on time. Views are expressed on student preparedness and approaches to studying. At the heart of these reflections are issues of control over working lives and the extent to which teachers feel able to share their love of the subject in ways that foster the best possible learning. Several historians also offer advice to departments who wish to ensure that teaching works – and matters.